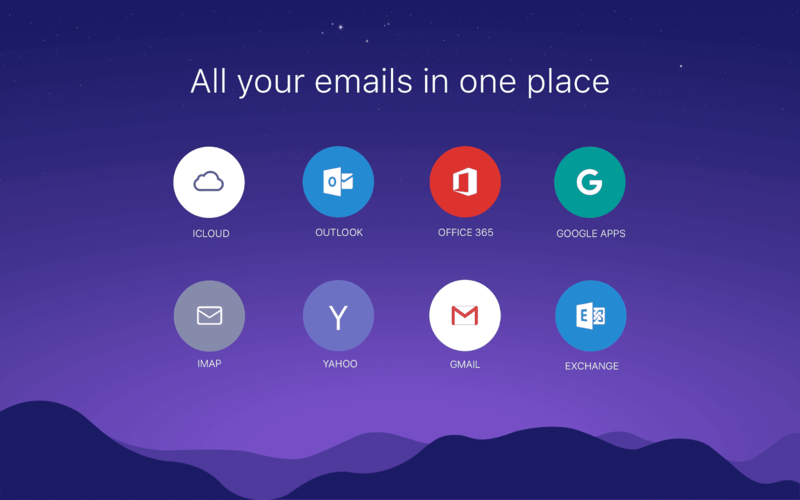 Andy Rubin led Essential Products has acquired CloudMagic, the e-mail startup behind the now shuttered Newton Mail software known for its cross-platform abilities, searching capabilities and user interface considered by some as the best e-mail client available. “We are always on the lookout for companies with great technology and talent to help accelerate our product roadmap.” an Essential spokesperson said in a statement confirming the acquisition. Newton Mail launched to widespread positive reviews and reached up to 40,000 paid subscribers and over 4 million total users prior to being shuttered this September. This counts as the first known acquisition for Essential backed by $330 million funding from investors including Repoint, Tencent, Amazon and Rubin's Playground Global.